Ideal for homeowners or for trimming complex areas, this intuitive hassle-free battery mower can mow an average-sized garden quickly and quietly in a single charge. 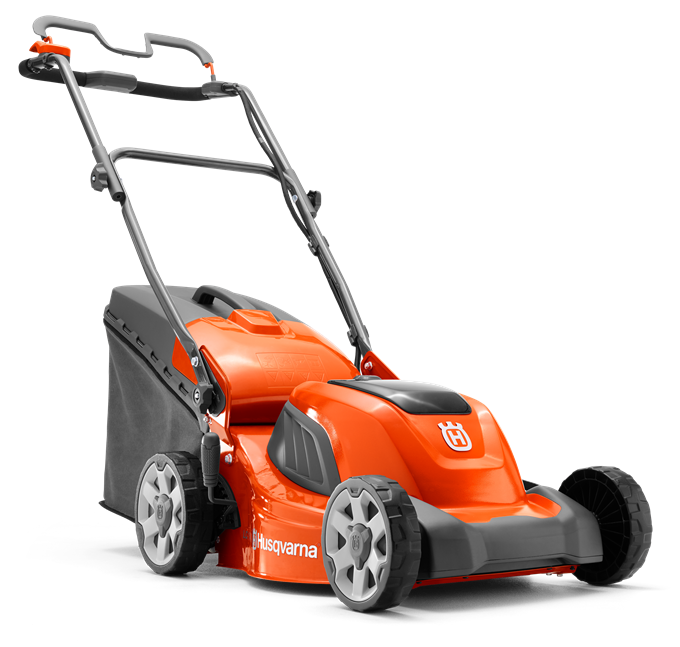 The mower is easy to manoeuvre due to it’s light-weighted and compact deck and ergonomic handle makes it easy to steer even round small places. Compatible with all Husqvarna BLi-batteries. Includes battery BLi150 and charger QC80.